This passively safe, reduced height bollard is ideal for bridge schemes, junctions and where increased visibility is an additional requirement in traffic calming schemes. 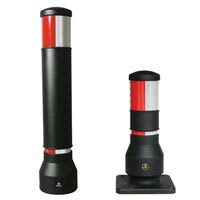 Available as a rigid or rebound model, this BS EN 12767 self-righting bollard also features large reflector banding for high visibility. 1 x 150mm and 1 x 20mm Red/White retroreflective bands. 1 x 150mm and 1 x 20mm Red retroreflective bands. 1 x 150mm and 1 x 20mm White retroreflective bands. This 600mm Neopolitan 150 bollard features a large 150mm top reflector for maximum visibility. It is available in rigid Durapol™ or rebound Impactapol™ material and is ideal for use on bridges and traffic calming schemes where improved visibility is required. 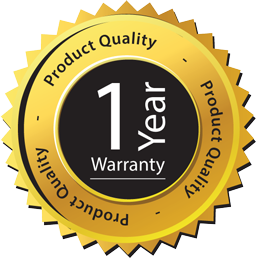 The bollard is supplied with bolt-down surface mounting fixings as standard or alternatively with the optional adjustable depth concrete-in anchors. A standard height Neopolitan 150 Bollard is also available in Durapol and Impactapol. Co-ordinates with the Neopolitan 150 Bollard. Choice of rigid Durapol™ or Rebound Impactapol™. 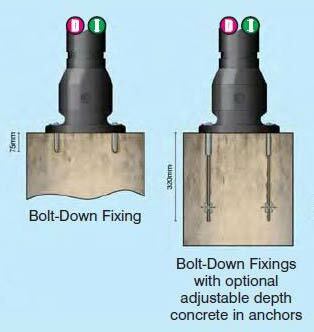 Choice of fixing options: Bolt-down (standard) or optional adjustable depth concrete-in anchors. Bollard: Passively safe Impactapol Material or rigid Durapol Material.